Dreaming back edits EP from Martagon is here ! 4 titles of obscure disco craziness slightly remixed with love and care ! 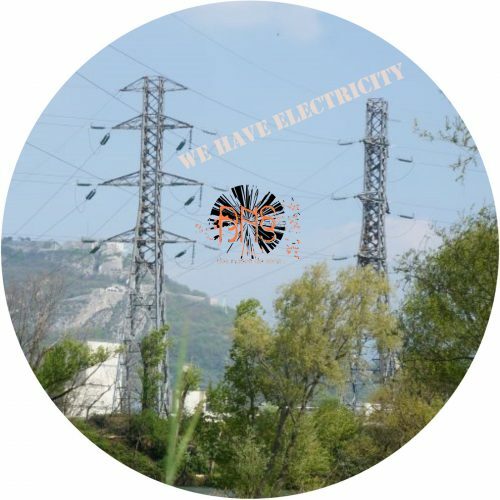 First Ep of the sub net label We Have Electricity, powered by Des Nuées de Sens associates.